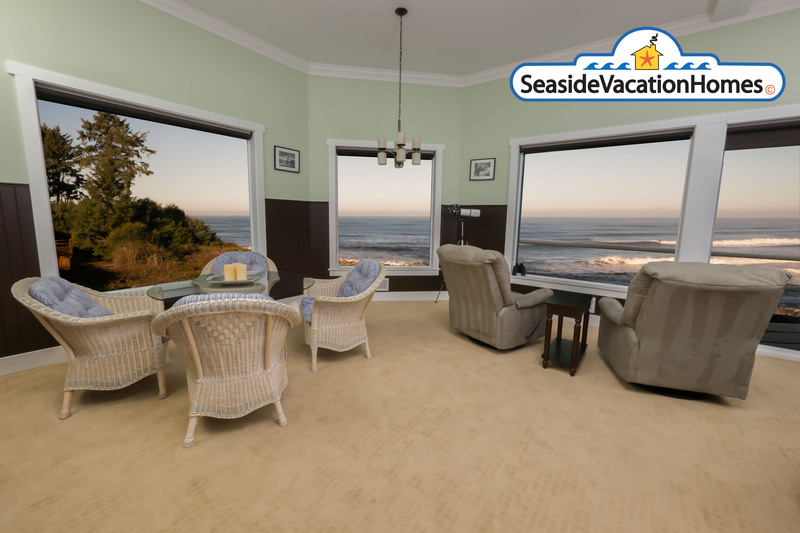 SeasideVacationHomes.com is our in-house website that offers the most comprehensive collection of in-house professionally managed ocean front and ocean view properties. 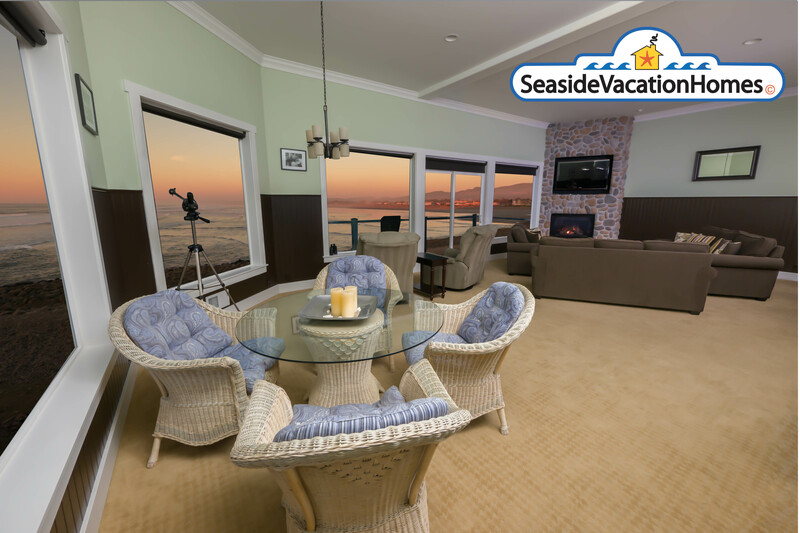 If you have not researched us to know who we are: Seaside Vacation Homes is a small, family owned business operating in Seaside for over 20 years, and the oldest vacation home property management company in our area. 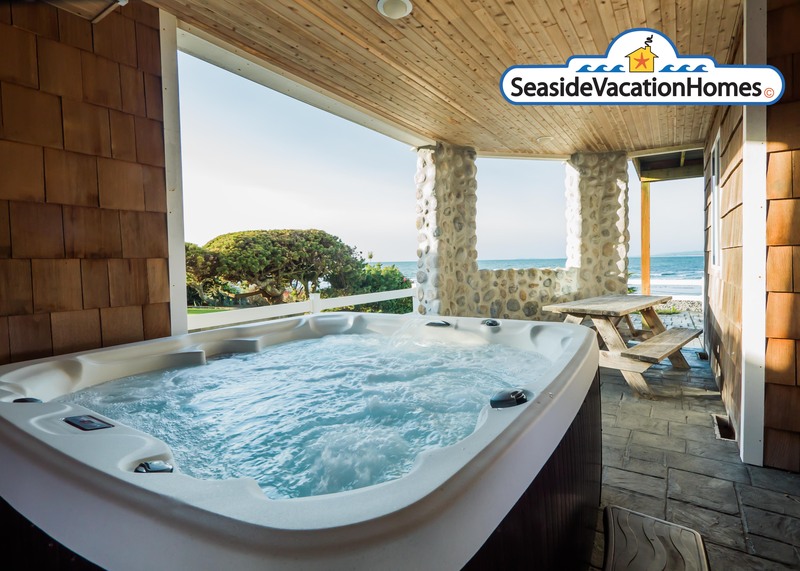 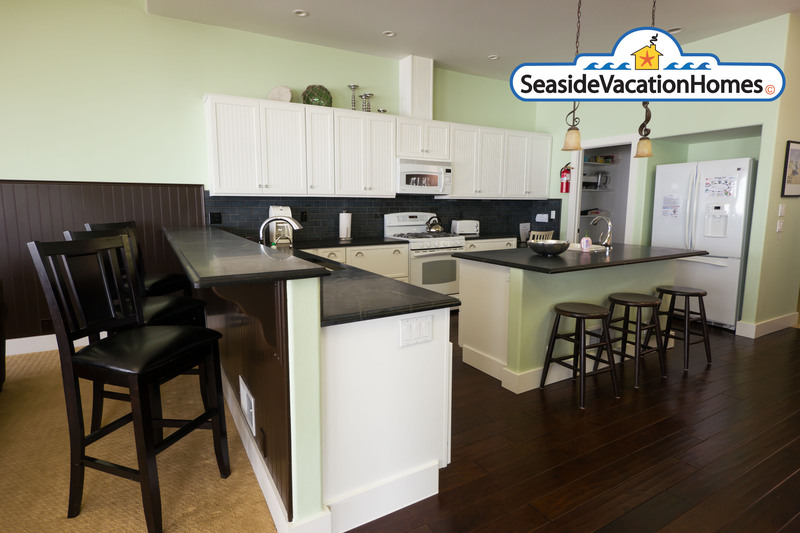 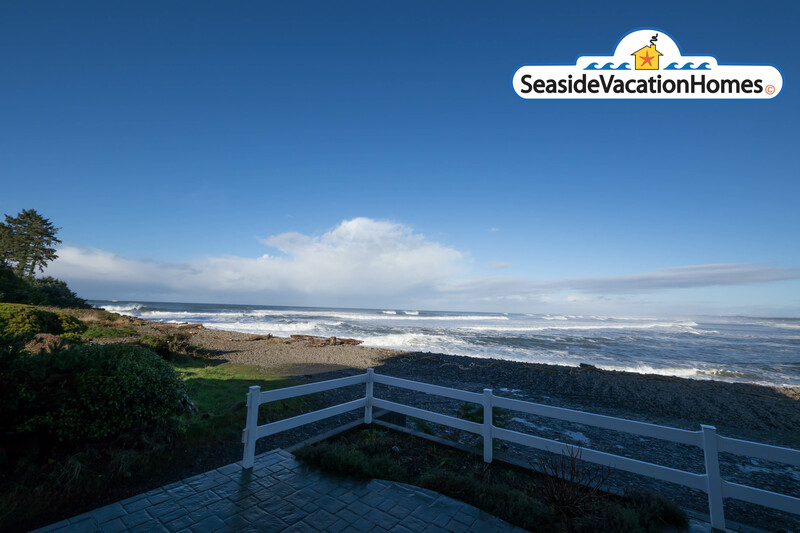 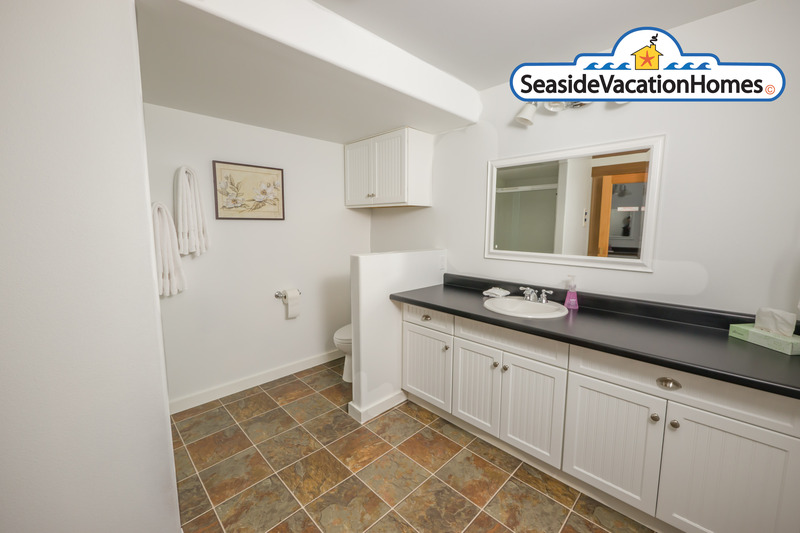 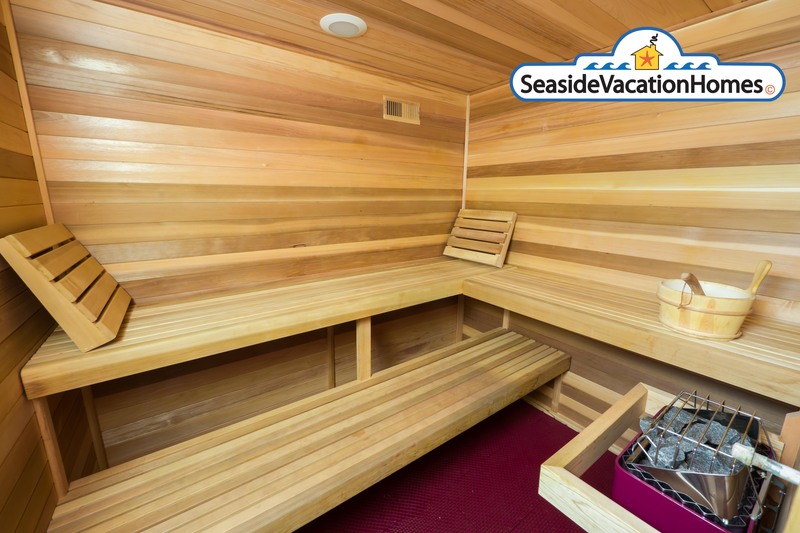 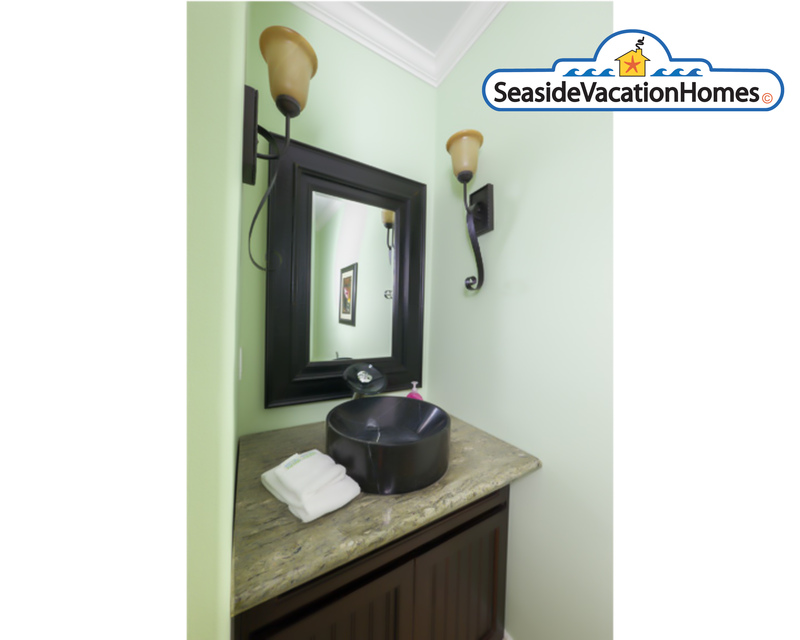 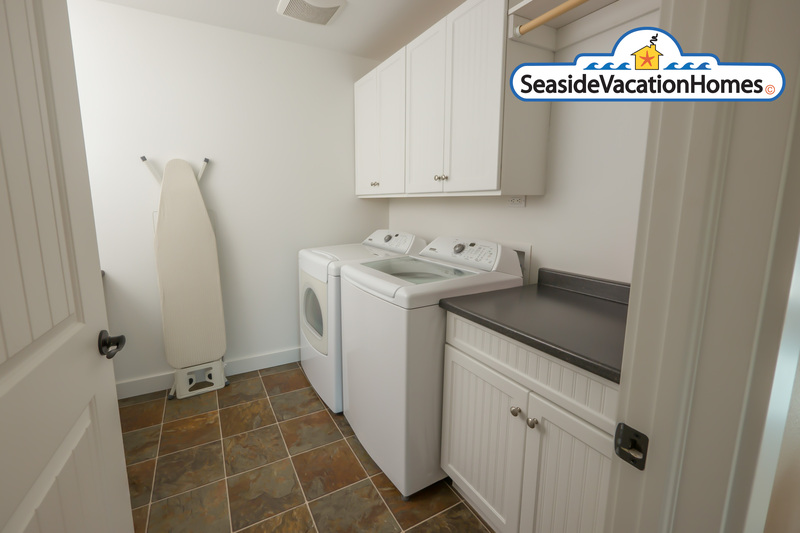 Seaside Vacation Homes has fifty of the cleanest and most highly maintained homes and condos within a diversity of price points in our collection. 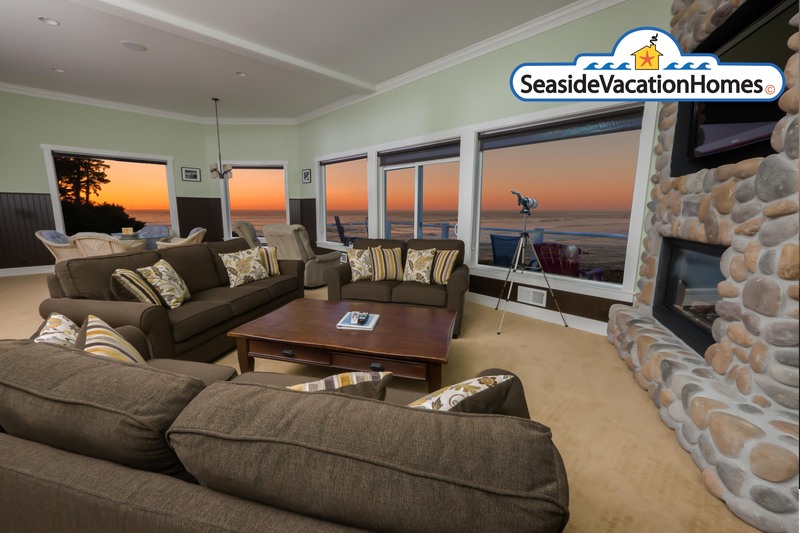 If you have any special needs or requests please let our staff know, as everyone in our office views the guests we serve as extended family and wants to make sure this trip ends up being all it can be! 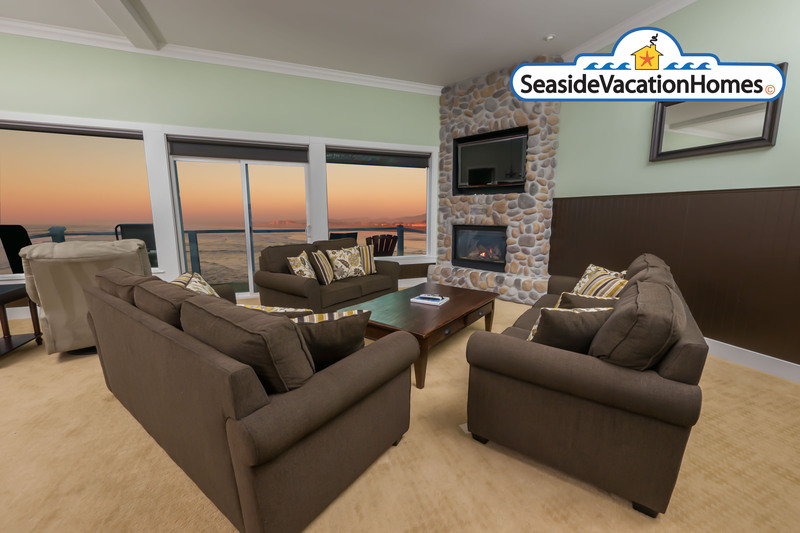 We appreciate your consideration of using us to plan your stay, however you choose to book. 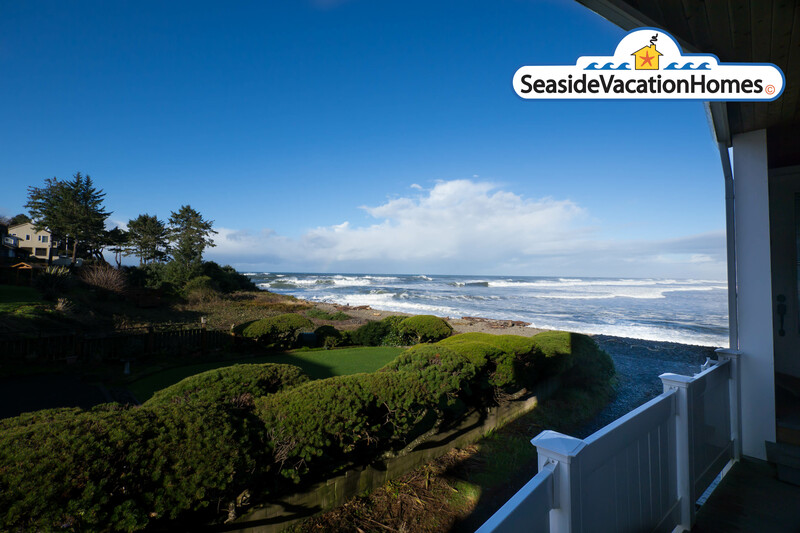 “Our mission is to provide irreplaceable service that enhances the life of our guests, owners and community." 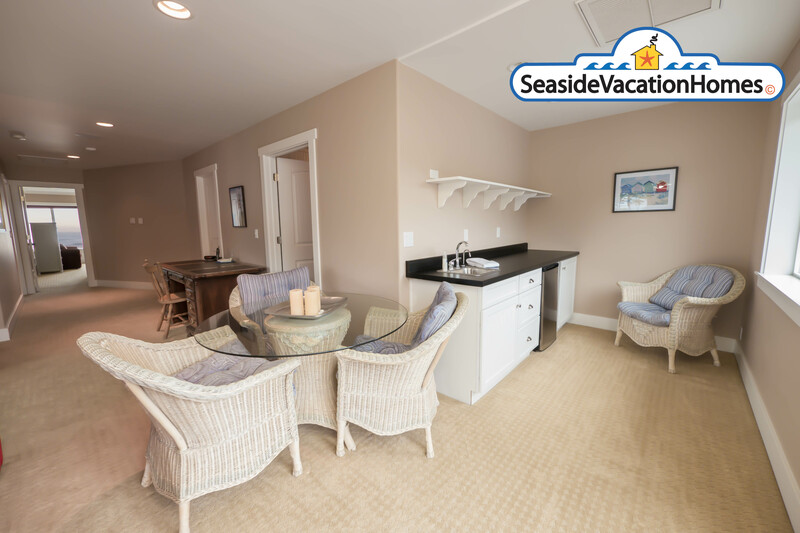 Year after year our guests return because they value high standards and appreciate our commitment to excellent service. 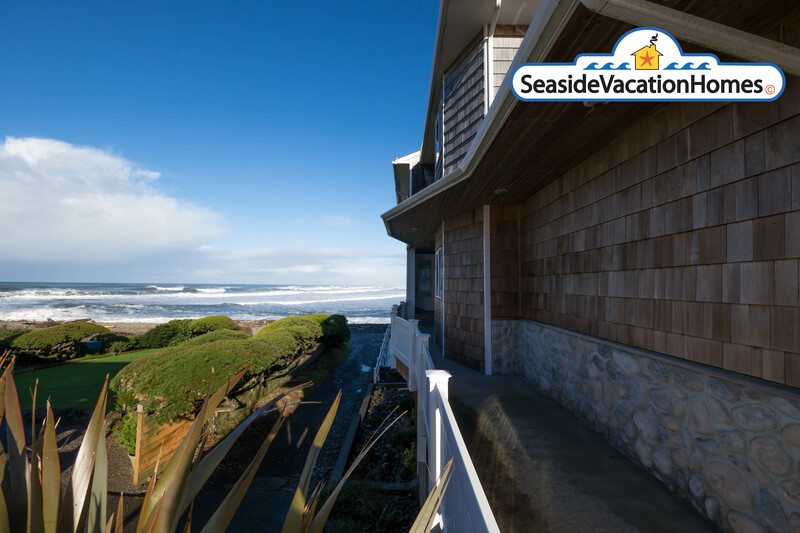 This commitment to excellence is why we have acquired the most premiere locations on the North Coast Of Oregon (Seaside, Cannon Beach and Gearhart) and are proud to serve extremely accomplished owner/partners who trust us with their properties. 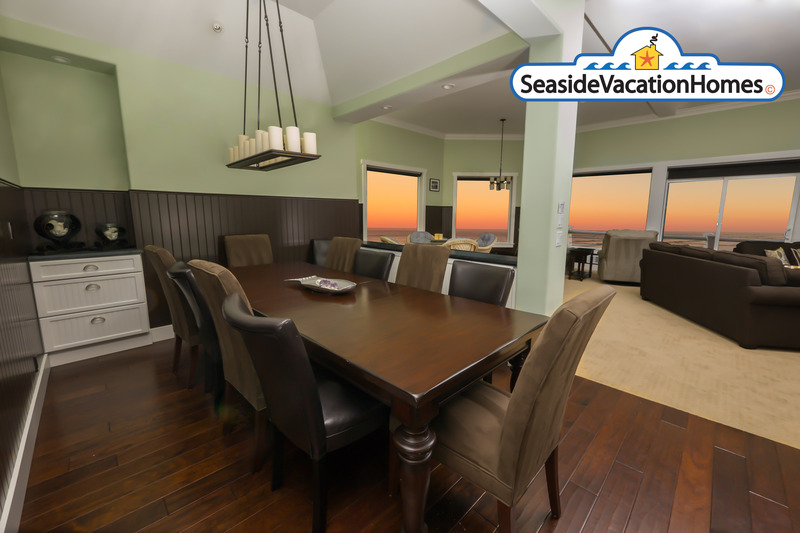 For most of our owner/partners their beach property is not just an asset, it is filled with memories and history that defines their family. 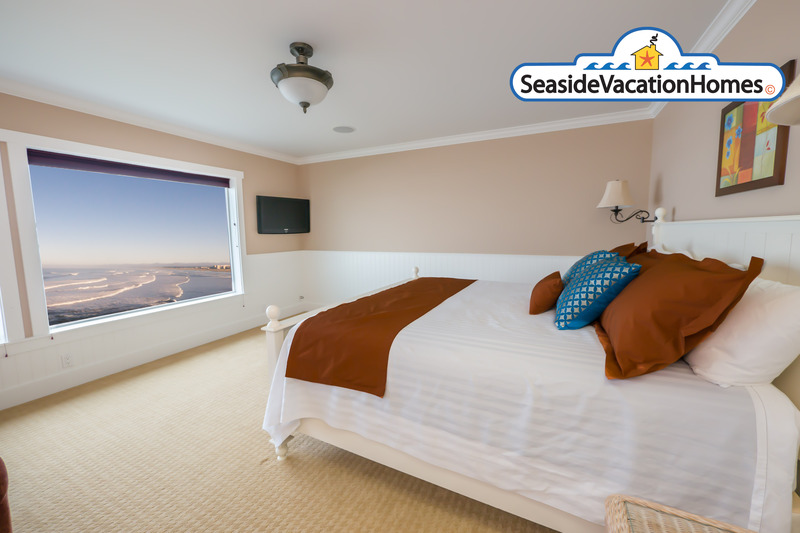 We understand the needs of both our owners and guests and feel a tremendous sense of duty to see both are treated fairly, honestly and with our best efforts. 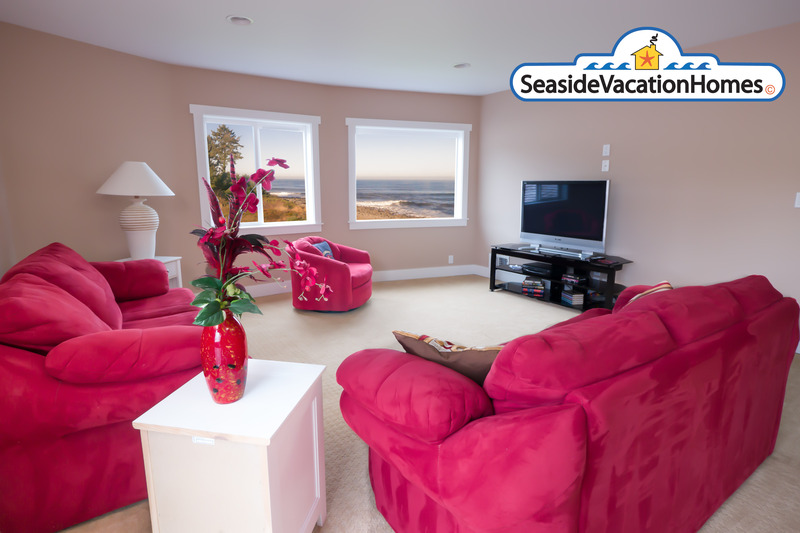 Our collection of vacation rentals are not hotels, hostels, or crash pads. 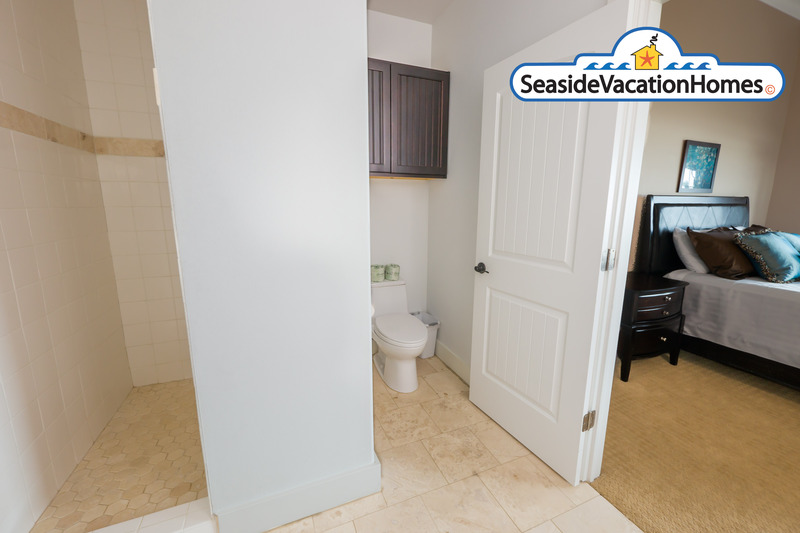 We treat each location as if it was our own personal residence and expect our guests, staff and contractors to do the same. 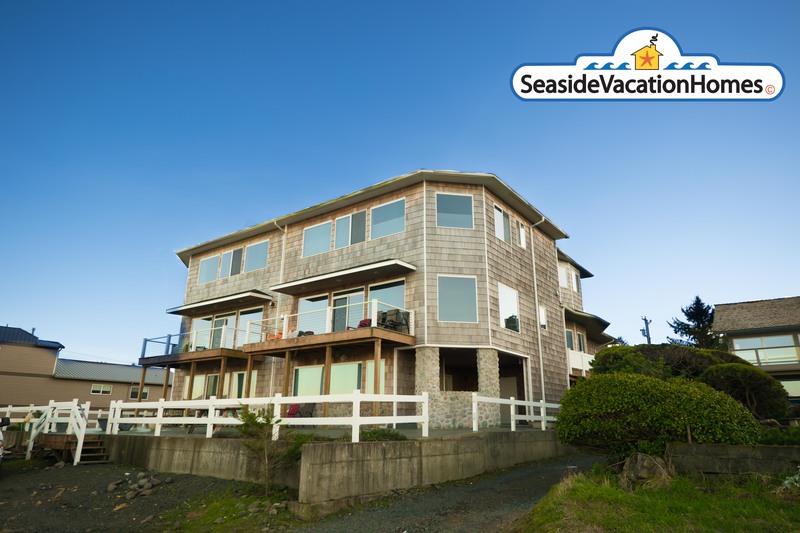 This sense of ownership we feel for the inventory carries over into our relationships with everyone we work with.